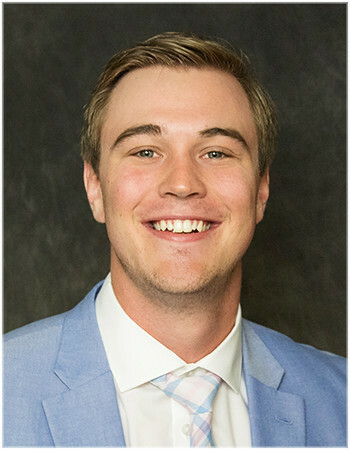 Kyle is a double major of Media and Information and Public Policy at Michigan State University graduating in May of 2019. He is a part of the Michigan Government Semester Program, striving to gain more experience inside the policy realm. With experience in both government and several different media outlets, Kyle has a great knack for digging deep into political stories. Kyle's other hobbies include sports and movies.